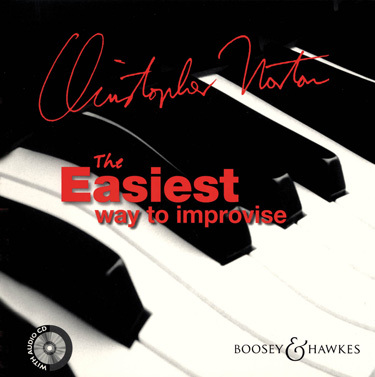 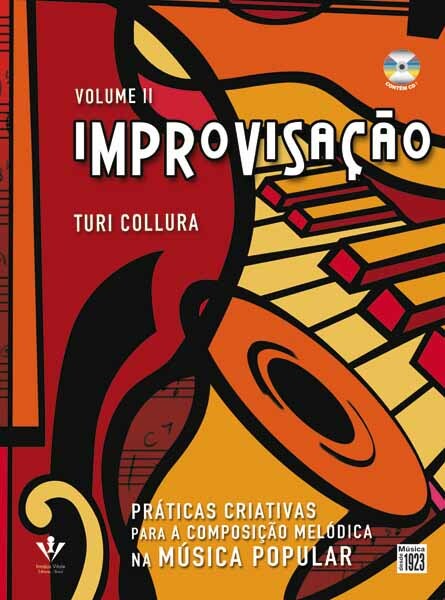 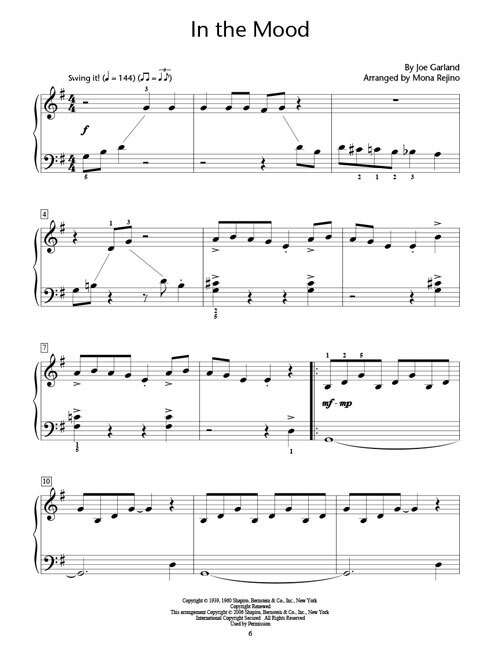 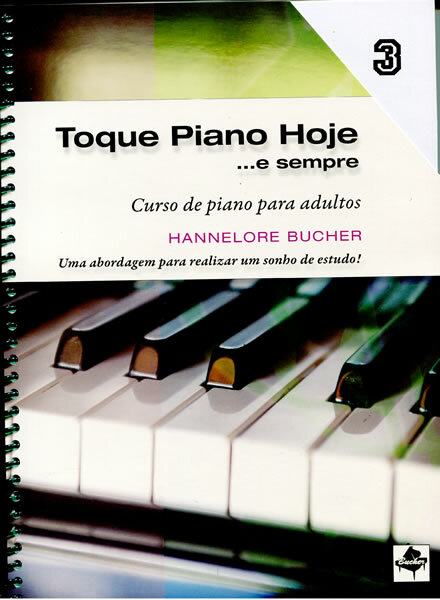 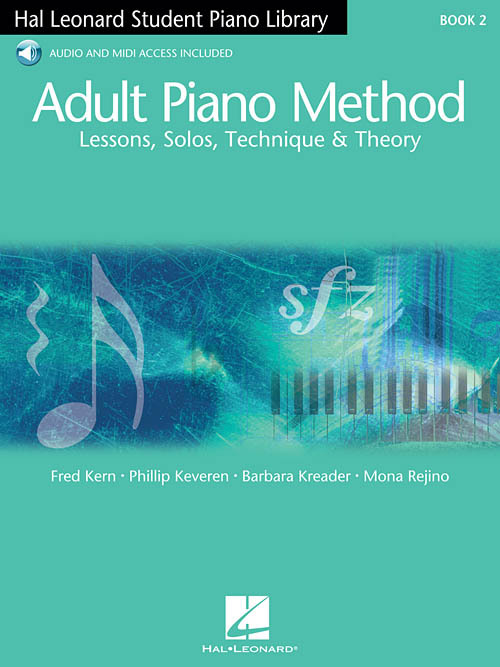 Suplemento ao Método ADULT PIANO METHOD - Book 2, traz sucessos transcritos para piano com arranjos facilitados, incluindo: I Will Remember You • I Wish You Love • I Write the Songs • In the Mood • Moon River • Oh, Pretty Woman • The Phantom of the Opera • Stand by Me • Tears in Heaven • Unchained Melody • What a Wonderful World • When I'm Sixty-Four. 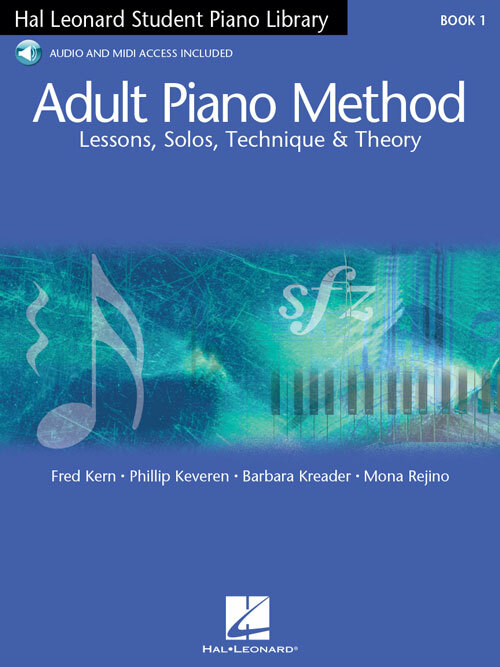 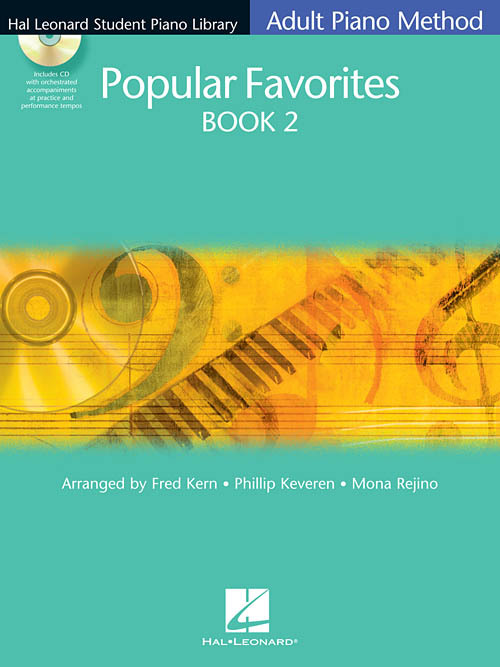 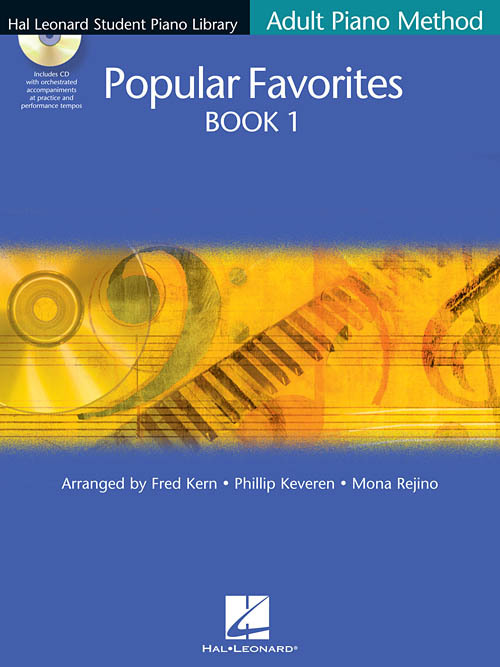 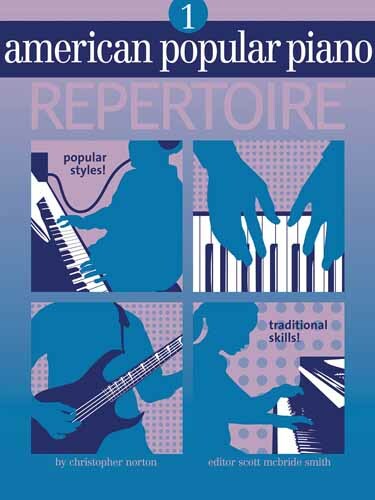 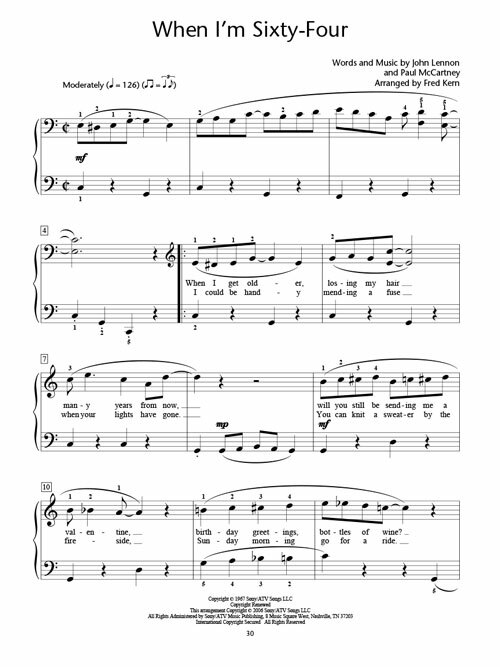 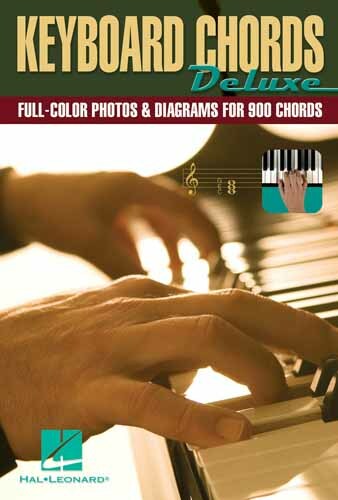 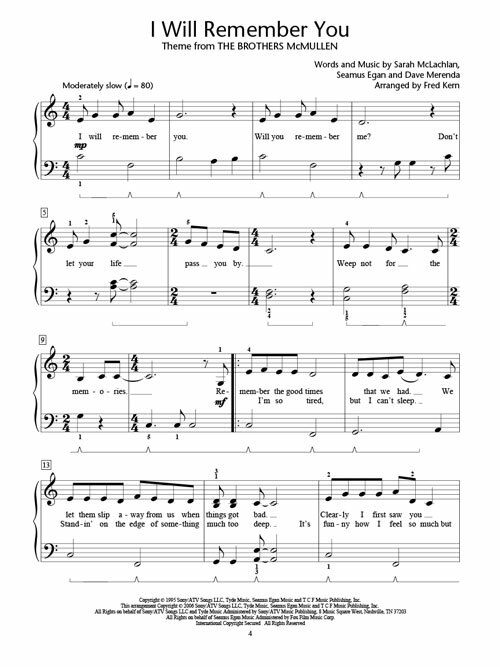 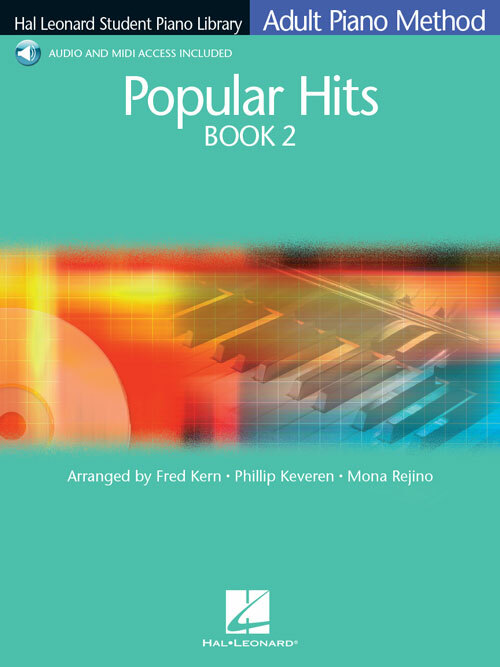 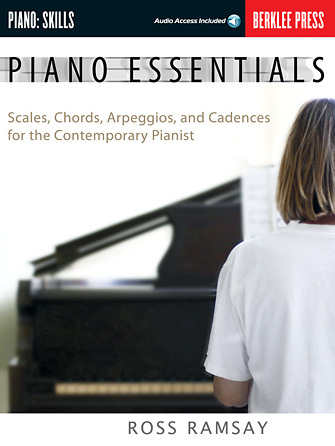 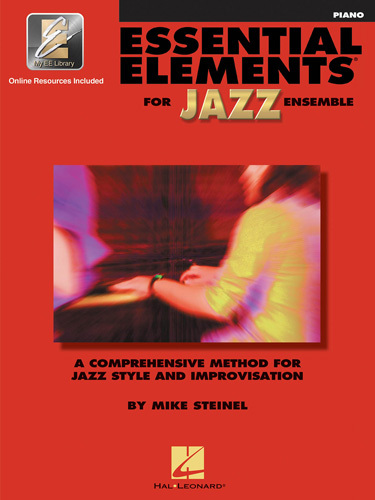 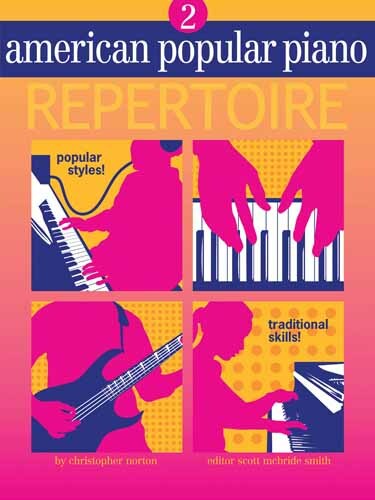 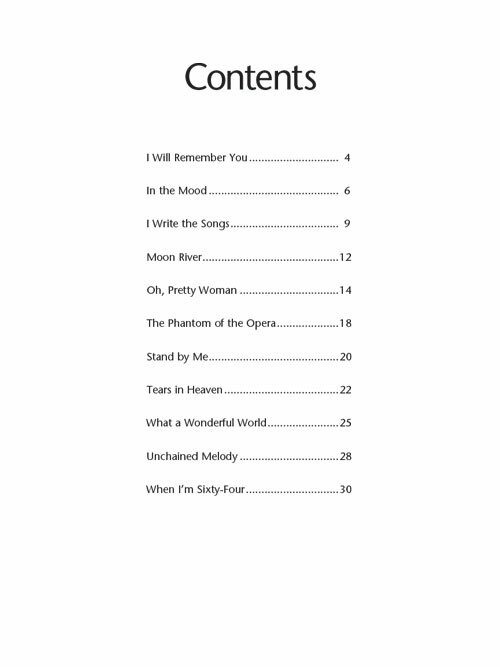 A hit-packed supplementary songbook that correlates perfectly with the Hal Leonard Adult Piano Method Book 2. 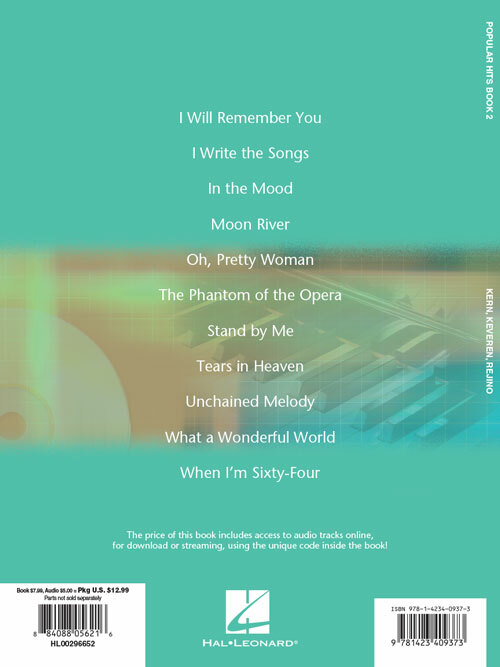 Includes access to audio tracks online, for download or streaming, using the unique code inside the book.